Did many stinky drawings this week, and didn’t want to post them. 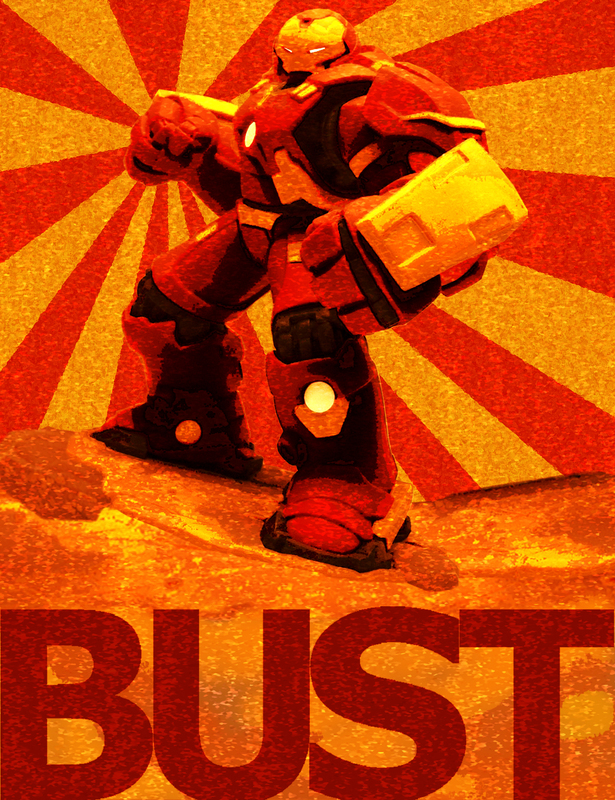 So I took a picture of my Disney Infinity Hulkbuster Sculpture and made it into a propaganda poster. Here’s what I started with. I think I added enough to the sculpture to make the image my own. 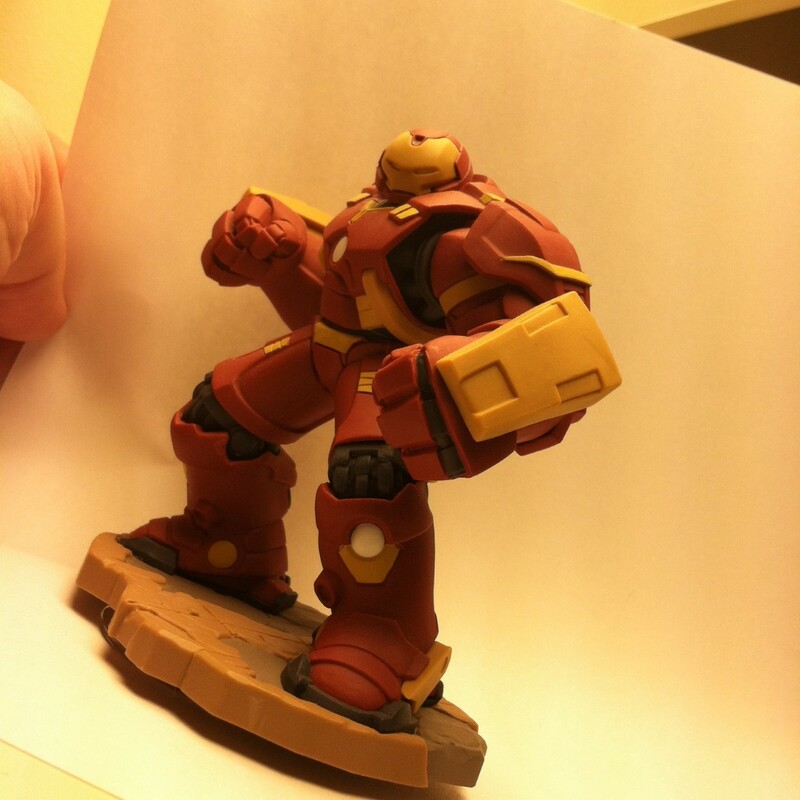 Looks to me like Ironman from behind the iron curtain.